The mod has been merged with PSG-Revamped and now includes a build in painting selection gui ! The default has been changed from gibea to vanilla. Config files will not be altered, so do not fear : you will not lose your precious paintings with this update. 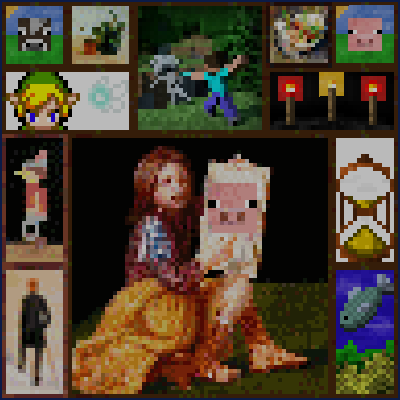 Paintings++ is a mod that allows you to add more paintings to the game ! Customizable with up to 4 templates,with a range from 70 to over 300 new paintings ! Has a great compatibility with the Painting Selection GUI ! > Since 5.0, Paintings++ IS PaintingSelectionGui ! Select the paintings you want to place down with a cool interface ! 1. Make a zip file in which you will put the folder assets/subaraki/art. * art folder goes in subaraki folder. * assets goes in the zip file. 2. The zip file goes in the resourcepack folder. 3. 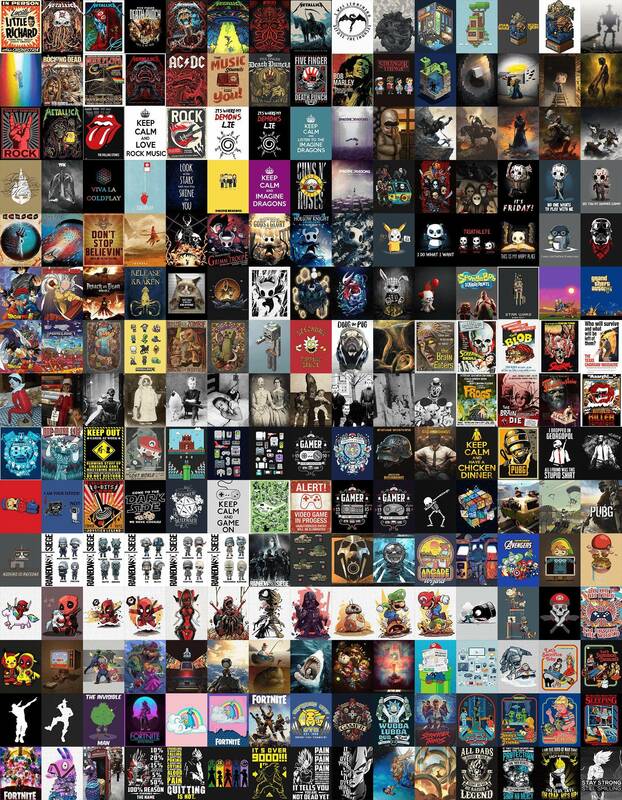 Need higher resolution ? any bigger sizes then the originals are supposed to work. in there, you will be able to pick which version you want to use. this is good for my art museum thx so much! Does this mod have any paintings by default? 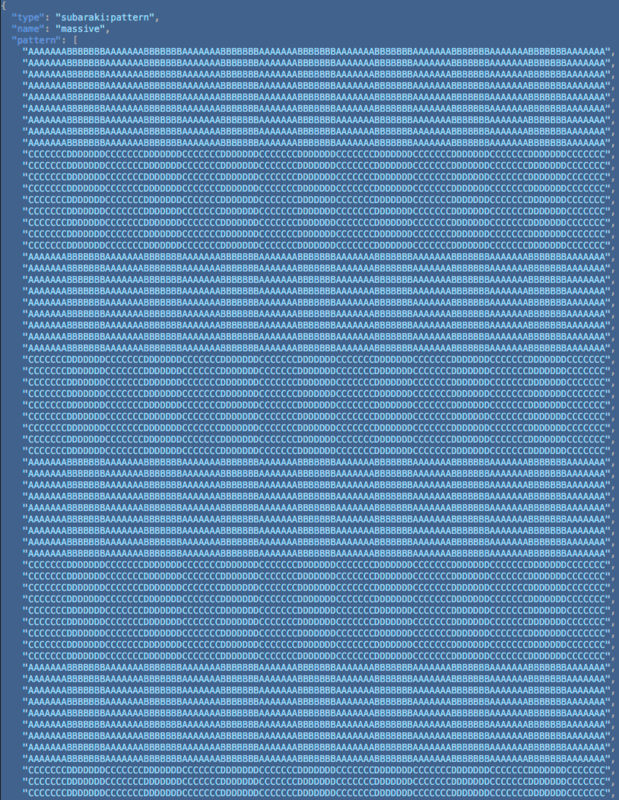 I have a template with images, but every time I insert I get images in random order. 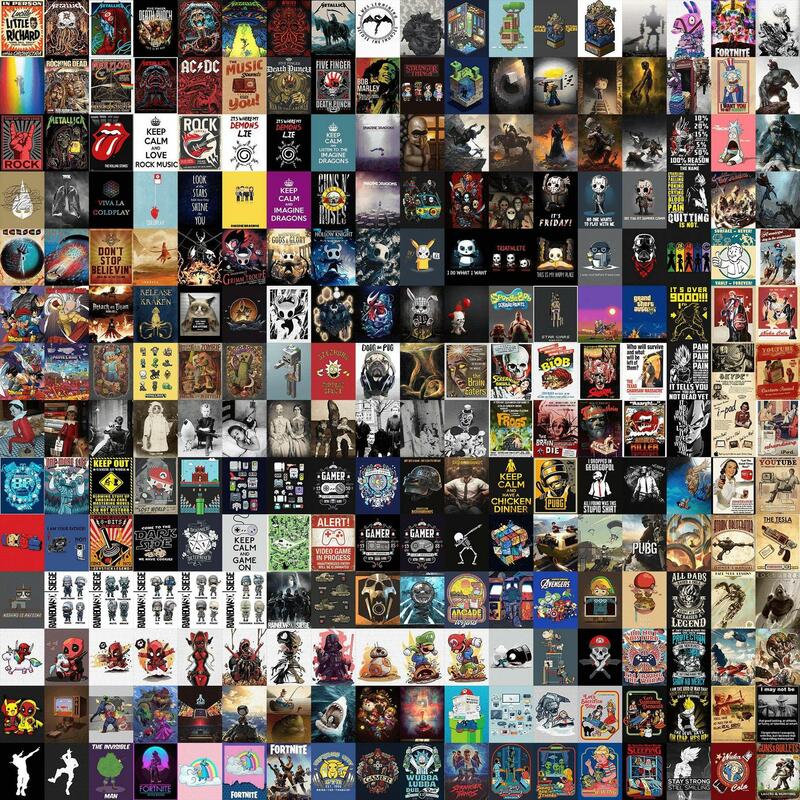 Is it possible to fix the order of images when inserting as they go in the template: from left to right and from top to bottom? Are you able to select multiple painting templates in the config? Sorry for the bother, does anyone have any experience doing this? I can't get it to work..
and no painting interface to choose paintings.. I also (in the jar) just modified the massive.json and replaced the image with mine and the same thing.. ANYONE have any idea what I'm doing wrong? It looks like there's a bug in our code so, the short answer is, you're doing nothing wrong. I'm looking into it and hope to have a fix soon. A new version is up, let me know if it fixes your issue. In case you didn't know, since all of your paintings are 7x9, you need to place them in the center of a 7x9 space. The image file itself needs to be PNG format (the system won't load a JPG). Finally, you need to add your resource pack into the resource packs section of Options. Otherwise, only the default image patterns are supported. So to clarify... I can NOT include said images and patterns in the jar file? If I do it will NOT use them? They HAVE TO BE in a resource pack? They HAVE TO BE in a resource pack? and to add them as in the resources configuration in Minecraft. Is there a restriction to the size or ratio of both the json or image size? (Ie does it have to be square? Is it possible to make the paintings display their "front" using the "back" texture, and be transparent? I basically want 2d sprites I can attach onto objects, visually at least. Hadan's pre-made resourcepack file cannot be downloaded. The dropbox link is dead. What's the best way to have no backing or framing at all on the pictures, so that they'll just be see through from the back? So I can use custom images that don't need to adhere to the default big rectangle/square. Hello, I am not sure if we both had the same issue, but I wanted my paintings to be more like supporting structures (vines growing on walls etc) that would sometimes overlap with my windows. The standard texture is the wooden planks, but I guess you could maybe add a new block and make that transparent, and direct the mod to there, or make an existing block transparent to act as the background. It does not have to be in the blocks folder either, items work as well. I took the blocks/destroy_stage_0, because it was already pretty insignificant and would have the least influence on my game if completely transparent. That seemed like the easiest solution, but there is probably one that is more elegant. Couldn't find it though. what radika_mika suggested seems to be the best solution. I went in originally thinking I could edit the patterns in the .jar folder, then give it to my friends when I transfer mods to them, so they'd have the same paintings and patterns as I have. 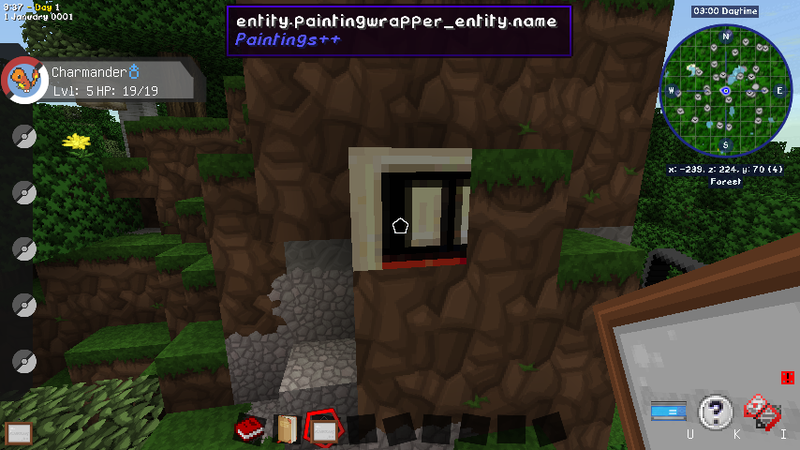 However, it looks like when I try that, once I place a painting, the game crashes with a "rendering entity" error. Shame, but I guess I'll have to do the resourcepack thing. EDIT: Nevermind, I seem to have figured it out. I had "new_insane" in quotes, in the config file, and that seems to have been causing the crash.